You’ll love the massive Reiziger Indoor Grow Expo at the Grow Room and it’s now FREE to attend. You also have the option to purchase a Golden Ticket for only $5 and receive a free 300 ml Reiziger Bloom Minerals worth $19.98. It’s packed with the best indoor gardening products and latest design trends. 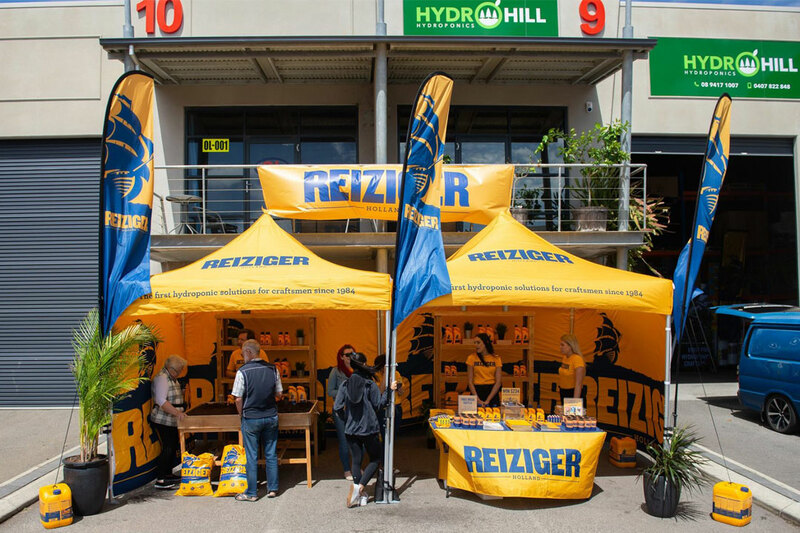 Get free Reiziger fertiliser samples, exclusive merchandise, mega raffles, indoor growing workshops plus advice from leading experts and professional growers. Get 15% OFF storewide and enjoy a free BBQ, drinks and music. Register today so you don’t miss out! It’s a great day out, so tell your friends and family to register for their free ticket too!